Condo for rent Sukhumvit Soi 24, Sukhumvit Road, Klongtan, Klongtoey, Bangkok, 126 sq.m., city and river views. Location Sukhumvit Soi 24, Sukhumvit Road, Klongton, Bangkok. - ใกล้ BTS เอกมัย 1.5 กม. - 116 Sqm., 2 beds, 2 baths,building B ,5 floors. Quick to rent. Price 6000 Baht Lumpini Mega City Bangna Lumpini Mega City Bangna room available. Condo for rent Lumpini Park Rama 9 - Ratchada Building A 18th floor room size 37 sqm. 1 bedroom 1 bathroom corner room. Furniture and electrical appliances. Ready to go. Town Home is located in Modern Town in Soi Ekachai 46. About 500 meters from Big C Kalapapruek. Suitable for living or office. Home facing southeast It is the best wind (8 months per year). ที่ตั้ง : ถนนเพชรบุรีตัดใหม่ แขวงมักกะสัน เขตราชเทวี กทม. - W District : 450 ม. - Major Cineplex เอกมัย : 1.9 กม. - Big C Extra อ่อนนุช : 2.4 กม. - ร.ร.ศรีวิกรม์ : 1.1 กม. - ม.กรุงเทพฯ วิทยาเขตกล้วยน้ำไท : 1.7 กม. Quick rent Aspire Sukhumvit 48 Aspire Sukhumvit 48 price 16000 baht between BTS On Nut and BTS Phrakhanong. - Park around the project. Major Cineplex Ekkamai: 1.9 km. - On Nut Market: 2.4 km. - Kluay Nam Thai Hospital: 1.5 km. - Sukhumvit Hospital: 1.7 Km. - Srivikorn School: 1.1 km. - Bangkok University Kluaynamthai Campus: 1.7 km. - วัดลานบุญ : 1 ม. 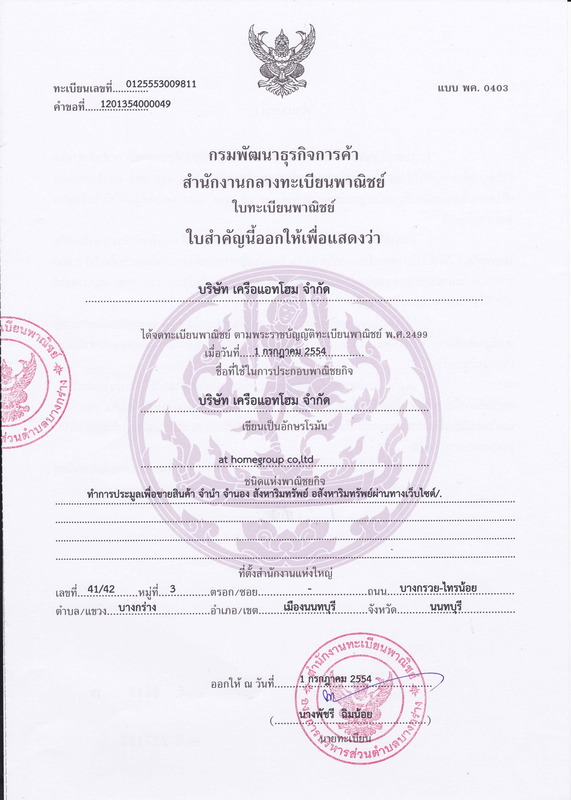 - ร.ร.นานาชาติชาร์เตอร์ : 1.9 กม. Condo for rent Lumpini Ville On Nut Lad Krabang 2 Lumpini Ville On Nut Lat Krabang 2 Price 7000 baht room beautiful. - Access Key Card in the guard area. And each elevator building. - Penang Market: 750 m. (Walk). - Wat Lam Boon: 1 m.